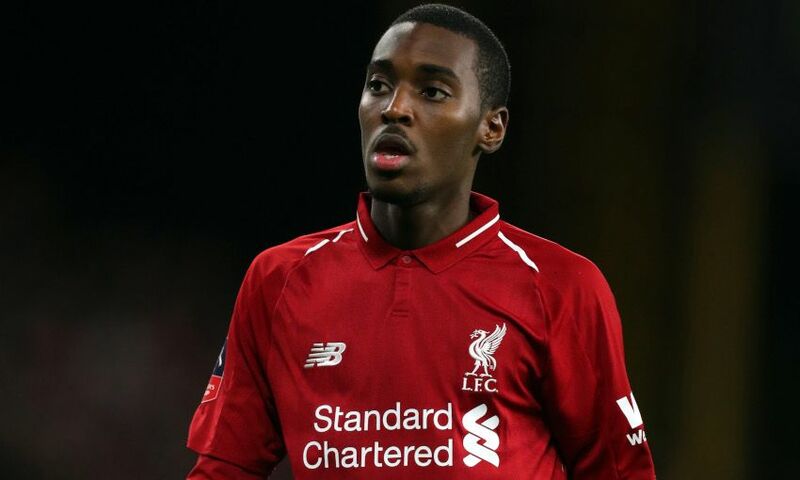 Jürgen Klopp has explained how his reaction to Rafael Camacho’s crucial late challenge in Liverpool’s win over Crystal Palace on Saturday may have left the defender a little confused. With the Reds down to 10 men following James Milner’s dismissal for a second yellow card, the 18-year-old was sent on for his Premier League debut to help the side hold onto their advantage at Anfield. And with the scoreline poised at 4-3 in Liverpool’s favour and just seconds of stoppage-time to play, Camacho produced a vital tackle on the ever-dangerous Wilfried Zaha inside the area to thwart the late danger. “I told him immediately after the game that he'd already made the most important challenge of his life,” Klopp said. “I'm not sure he really got it – he looked at me like 'What is he talking about?' – but it was really massive. “He's good in defensive challenges. He's an offensive player in his mindset and everything but look at our full-backs and where are they most of the time? You need these offensive skills. “It is the learning process Robbo went through. He was a fantastic left-winger but played full-back and now he is a full-back. That's really cool.